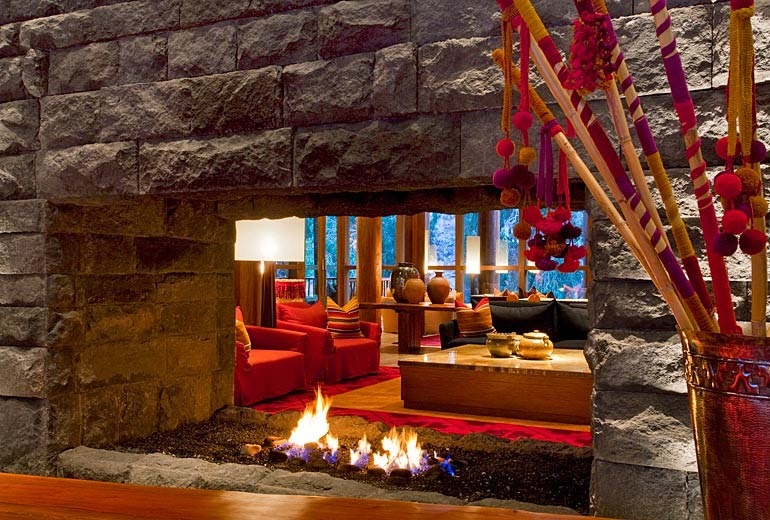 A South American adventure awaits in Urubamba, Peru; book your stay at the pristine Tambo del Inka across WhataHotel! and receive Exclusive Complimentary Perks for an amazing deal. 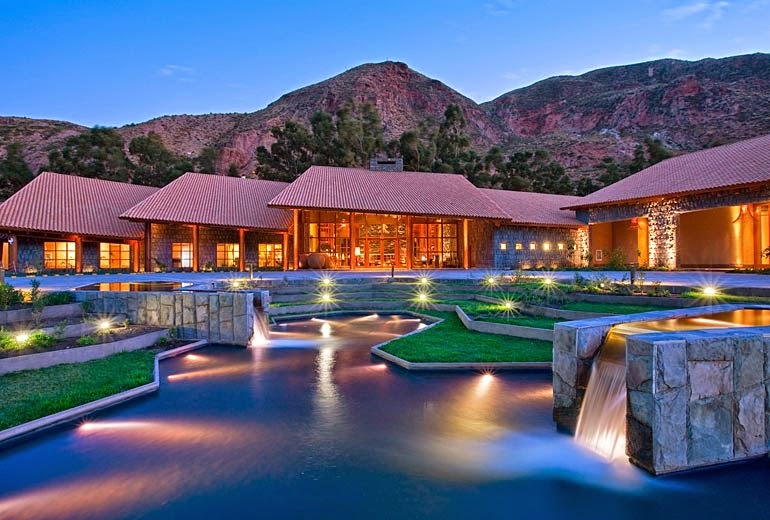 This gorgeous location has so much to offer visitors, from tours of Machu Picchu and the surrounding towns to relaxing spa treatments found at the welcoming Valle Sagrado hotel spa, get ready to want for nothing while at one of the Best Hotel's in Peru. Whether you desire relaxation or excitement during your vacation get-away, Tambo del Inka is the perfect place to go for a memorable trip for both you and your travel companions. Tambo del Inka is the only hotel in Urubamba that offers guests the use of a private train to the iconic Machu Picchu site. 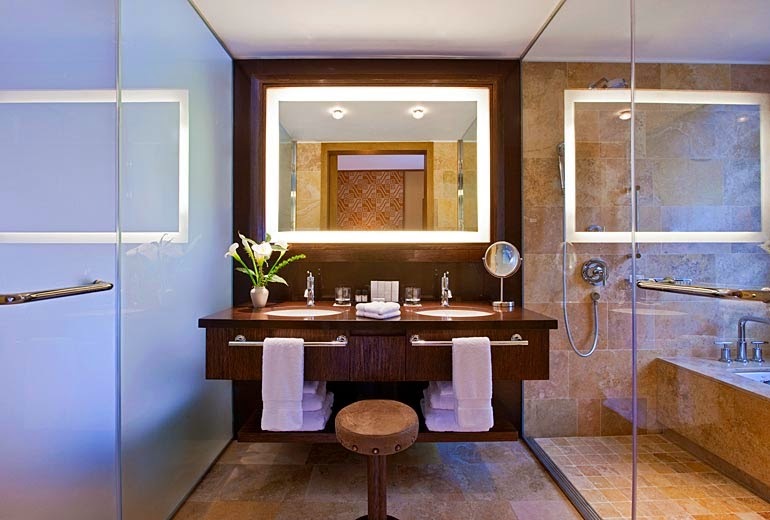 This thrilling amenity alongside the airy and inviting guest rooms and suites, the modern fitness center, the tranquil spa and the inviting pool guarantee that guests will be thrilled with their choice in hotel accommodations. Each room is timeless with traditional style and contemporary conveniences while some deluxe rooms showcase private furnished balconies and panoramic views of the Vilcanota River or the epic mountains. The cuisine found at Tambo del Inka is delicious and seems to capture the spirit of the Incan culture. Hawa Restaurant boasts a casual style and inspired cuisine while Kiri Bar allows guests to enjoy a lovely cocktail in a stylish setting. Relish in an experience unlike any other when you plan your stay at Tambo del Inka, a one of a kind hotel. When booking your travel to Tambo del Inka across WhataHotel! you will enjoy Exclusive Complimentary Perks for an exciting stay. These perks include a full breakfast for two daily, available upgrades at check-in, a $100 Spa Credit and options for an early check-in and late check-out. 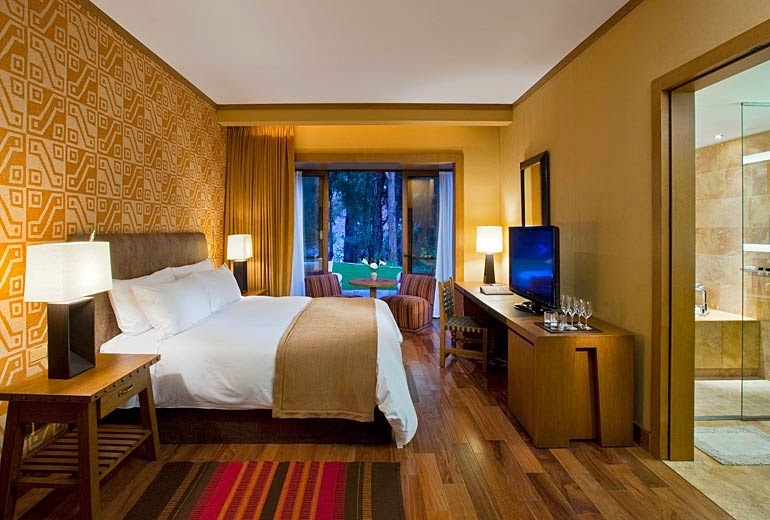 Soaring mountains, emerald lagoons and riverside gardens welcome you to a life of luxury at the charming Tambo del Inka. The South American country of Peru is home to the ancient Machu Picchu civilization and considered to be an alluring and beautiful travel site. 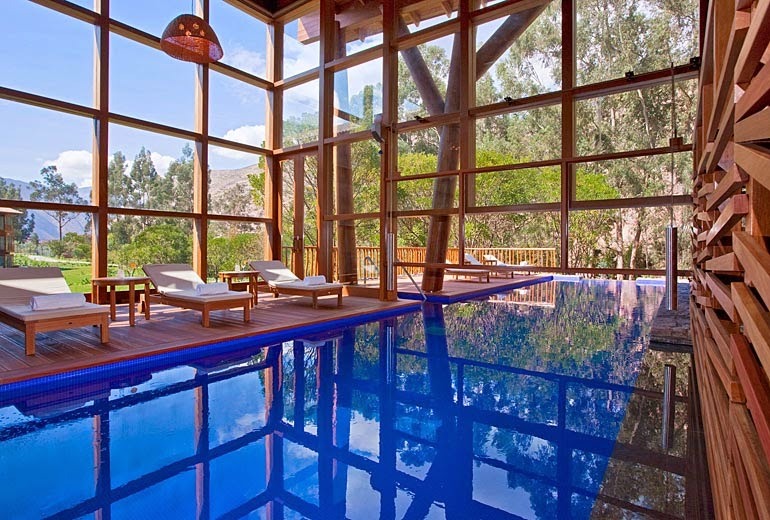 Rest your head at the casually chic Tambo del Inka, for a unique and exhilarating vacation destination.